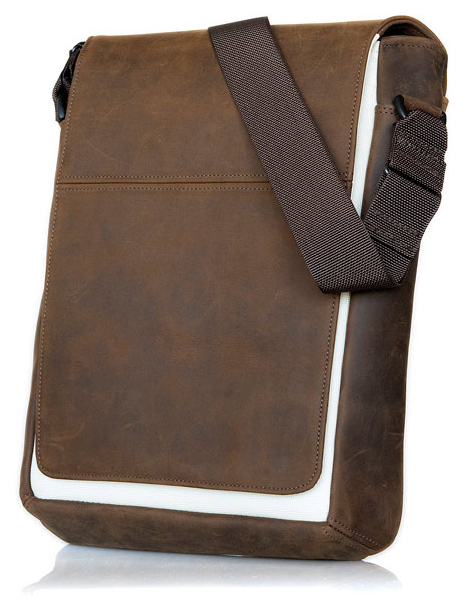 Famous for their excellent quality and attention to detail, San Francisco manufacturer WaterField has just announced a huge selection of elegant sleeve cases and bags that will protect your brand spanking new 13-inch MacBook Pro with Retina display, the new fourth generation iPad, as well as the long-awaited iPad mini. There are TWELVE different bags and sleeves designed for the new slim 13-inch Retina MacBook Pro for you to choose from and they all provide a different style and degree of protection. You can now preorder any of them from their website and each will run you anywhere between $29 - $239, depending on your personal taste. Now that preorders for the iPad Mini are coming along and in just a couple more days after that, they'll start appearing on your doorstep, it would be a smart investment to get a case or sleeve for them. WaterField has you covered. Ranging from the Outback Sleeve, the Ultimate SleeveCase, the EXo SleeveCase, the Wallet, and many others, you'll have a variety to choose from. 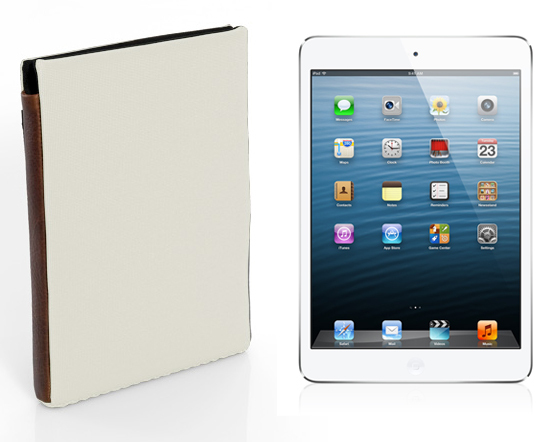 Every design will also be available for the fourth-generation iPad. You can preorder them from their website as well and they will range from $15 - $69.